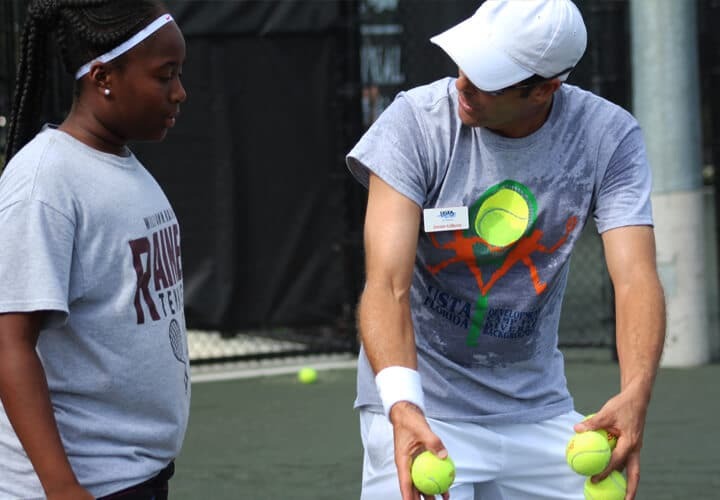 We are a non-profit volunteer organization whose mission is to promote and develop tennis for all. We employ a small staff that includes office and field personnel throughout the state. As vacancies arise in our various departments, we will post the positions below. 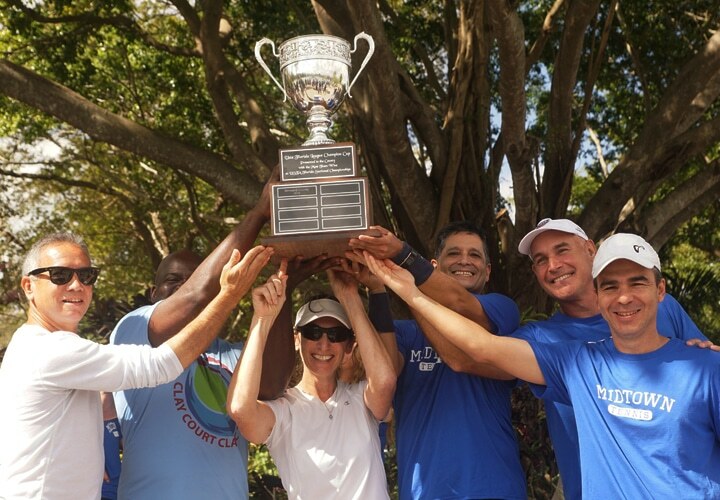 Our Adult Tennis team oversees our adult tennis programs and play opportunities throughout Florida . 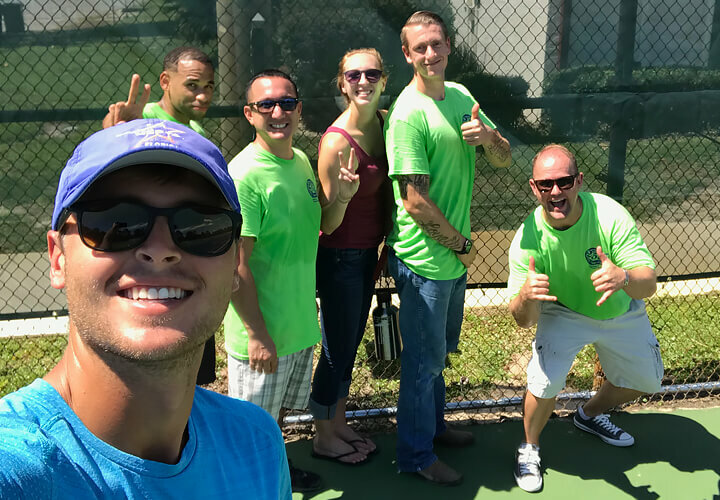 Staff work closely with Tennis Professionals, volunteers, and staff throughout Florida for the planning and administration of adult play. 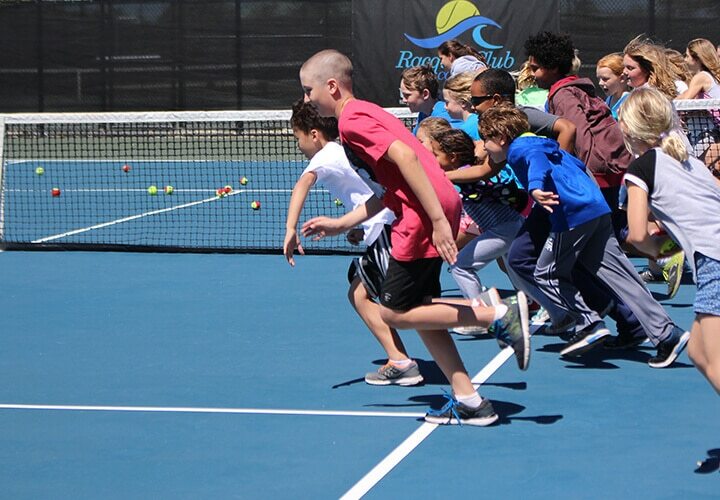 Our Youth Tennis team oversees our youth tennis programs and play opportunities throughout Florida. 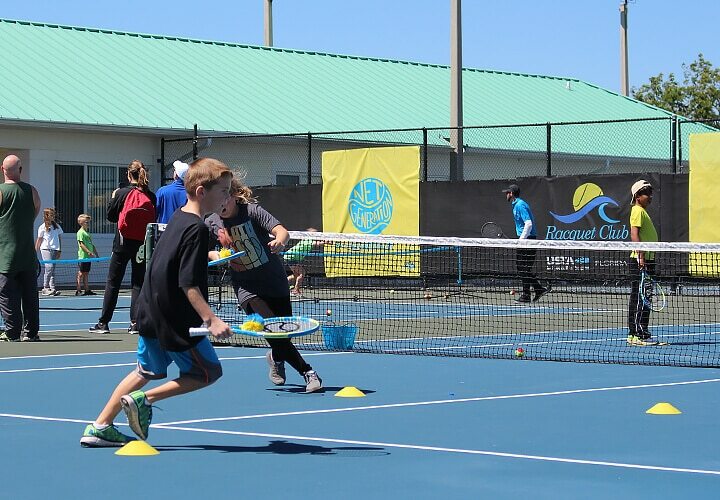 Staff work closely with Tennis Professionals, volunteers, and staff throughout Florida for the planning and administration of youth play. 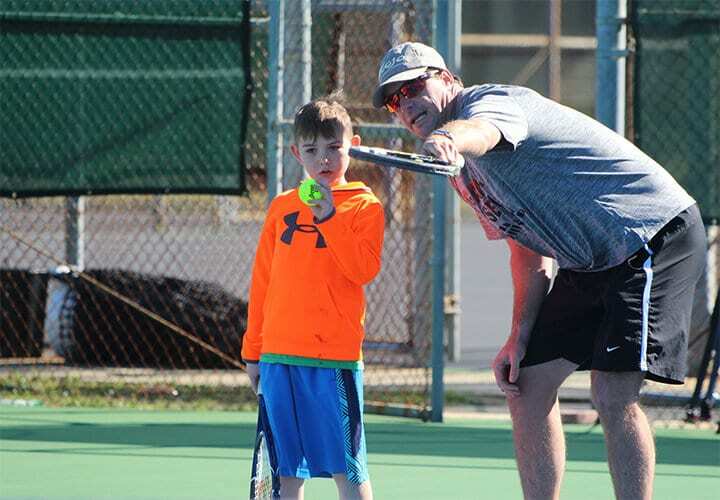 Our Community Tennis team is comprised of work with communities, facilities, and organizers throughout the state to to provide community-based opportunities for families, youth and adults of all abilities and backgrounds. 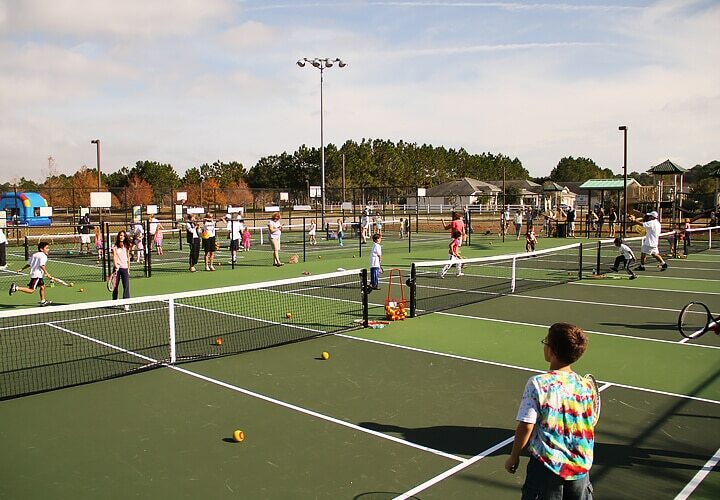 Our Tennis Management Deaprtment partners with a communities to manage their public tennis facilities running programs that cover all ages and demographics, and leverage promotional tools to reach new audiences. 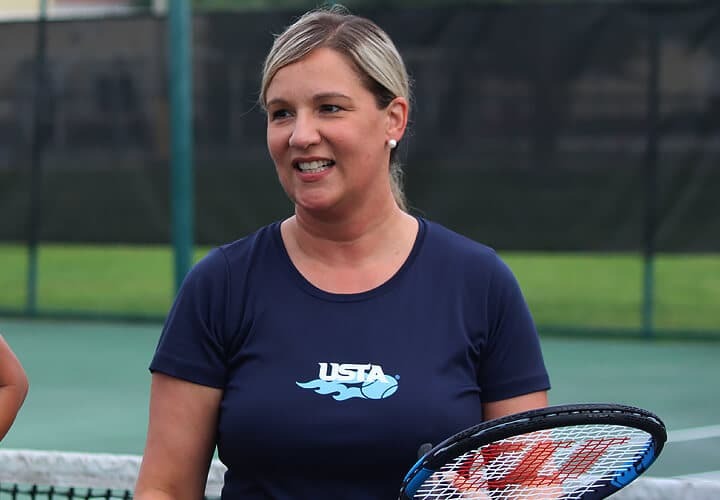 The Marketing & Membership team is responsible for a variety of marketing and communication functions for USTA Florida as well as the National USTA Membership program to Florida residents. 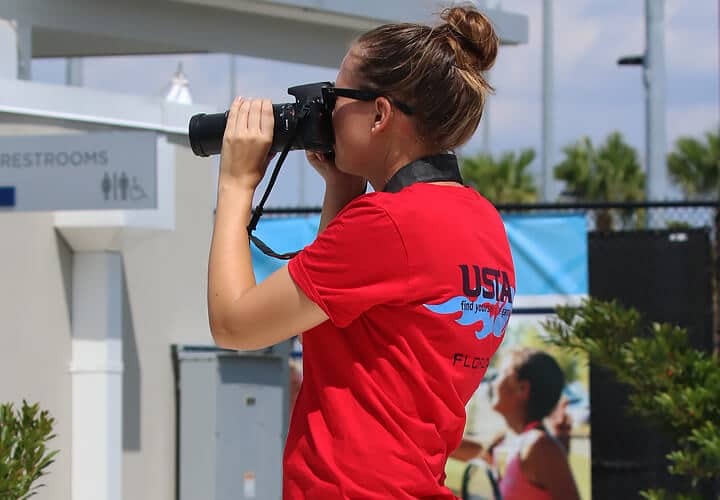 The team is responsible for press relations and USTA Florida releases, USTAFlorida.com website, social media, event marketing and coordination, and diversity initiatives. Our Executive Services staff provide support services for the Executive Director, Foundation Director, and operational support services across the organization. 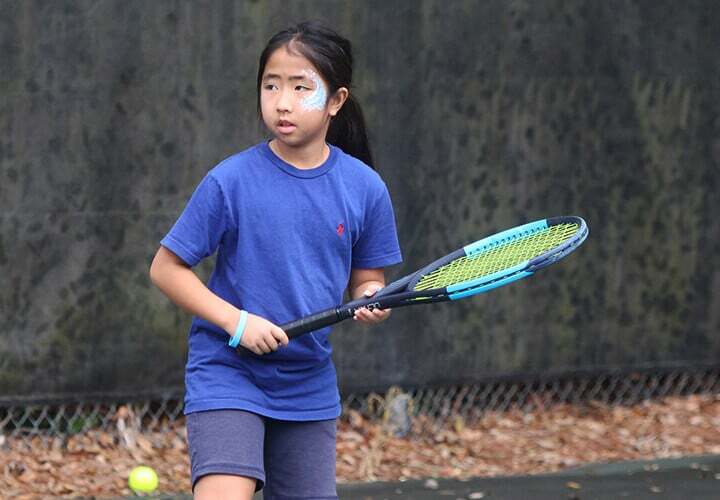 The USTA Florida Section Foundation provides financial support that helps Floridians of all ages improve their health and quality of life through the great game of tennis.